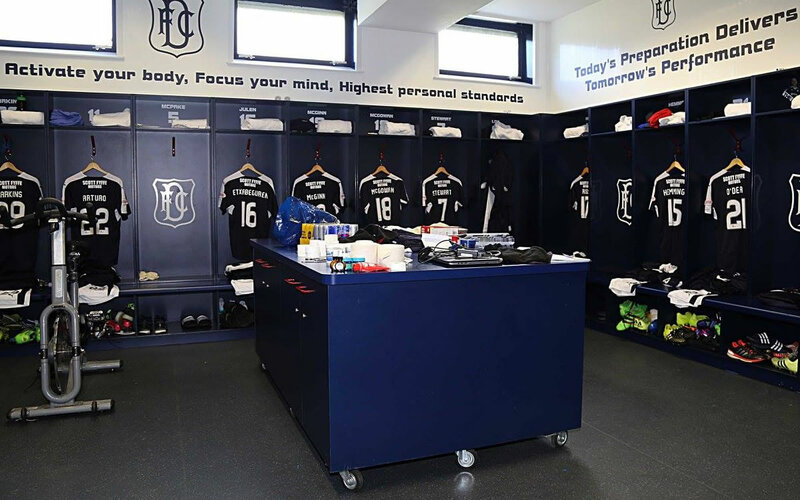 This policy is designed to provide guidance to shareholders, supporters and everyone connected with Dundee Football Club on the club’s attitude to racial harassment and abuse. 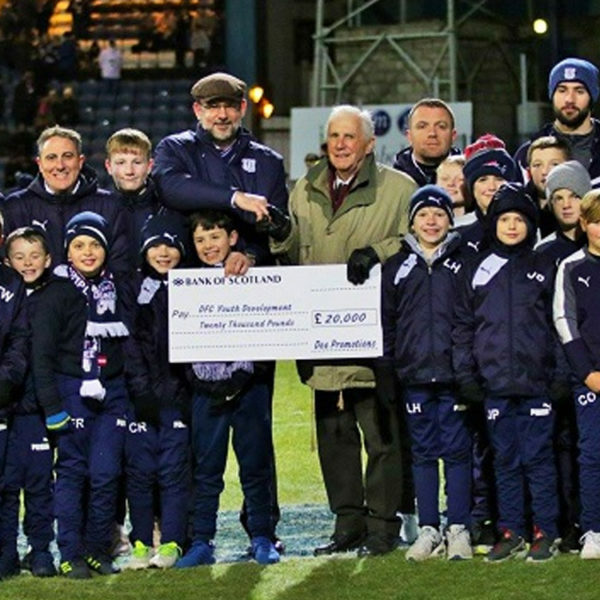 Its aim is also to promote good relations between persons of different ethnic or national groups and maintain the good name of Dundee Football Club. 1. 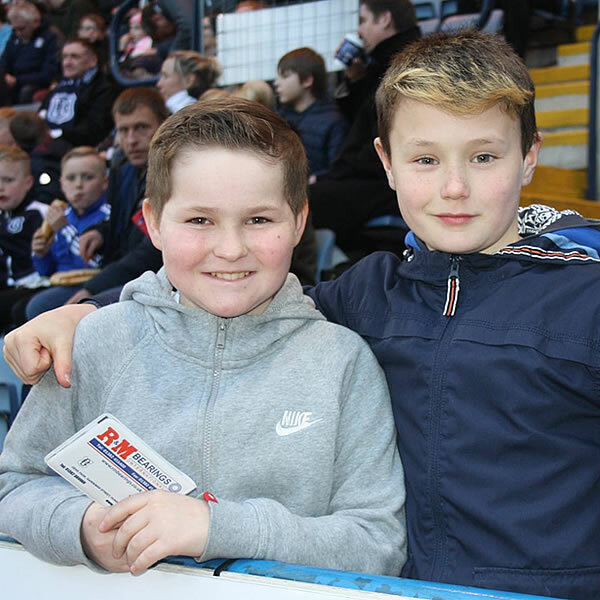 Dundee Football Club condemns racism in any form, either on or off the pitch. We aim to create and maintain a working and spectating environment free from racial harassment or abuse. Anyone connected with Dundee Football Club has a responsibility to prevent any form of racial harassment or abuse. 2. A racist incident is defined as any incident that is perceived to be racist by the victim, or any other person. Racial harassment is defined by Dundee Football Club to be any verbal, physical, written or visible abuse that is based on a person’s race, ethnic background, colour, nationality, language or cultural background and is considered to be unwanted, unacceptable and offensive to the person. 3. Racial harassment or abuse that has been proven will lead to action being taken against the abuser and they will be reported to the Police. Dundee Football Club will give their full support to the Police in any criminal proceedings and the spectator will face a lifetime ban from Dens Park Stadium. 4. 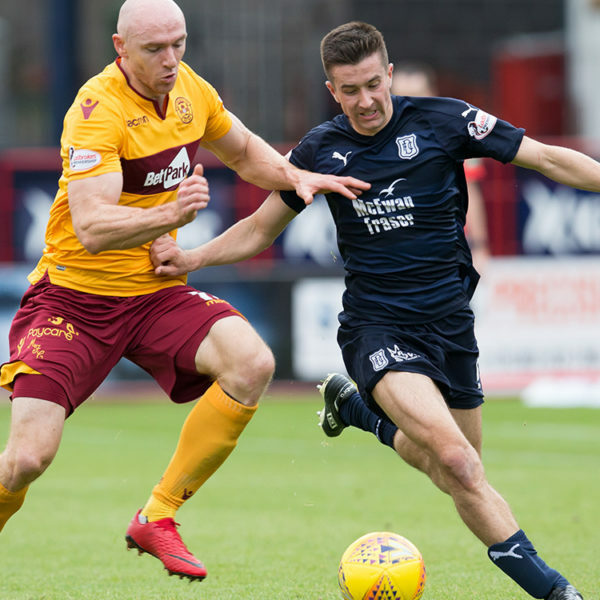 All Dundee Football Club employees have a responsibility to make it apparent that such behaviour by anyone connected to the club is unacceptable. 5. Dundee Football Club supporters will be informed on a regular basis that any racist taunts and abusive or threatening behaviour will not be tolerated by Dundee Football Club. Supporters will be encouraged to condemn and report any such behaviour. 6. Any supporters whether home or visiting behaving in this manner will be detained by stewards, passed to the police and face apprehension by the police. Season ticket holders detained for such behaviour will face having their season ticket revoked. Any spectator detained in this manner will face a lifetime ban from Dundee Football Club.